We understand the importance of the energy resources being transported through your critical pipeline systems – and what it means to your bottom line when those systems are compromised. 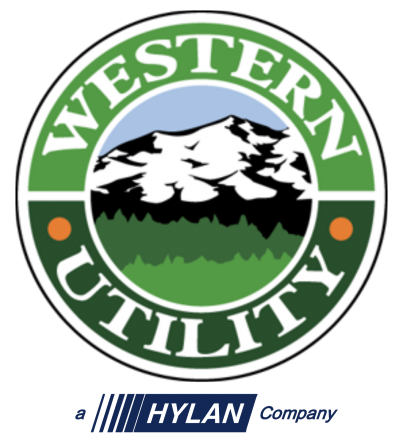 Weather, ground conditions and pipeline materials can create situations that warrant immediate assessment and repair, which is why Western Utility is here for you 24/7. At Western, our main concern is keeping you operational at all times and minimizing the impact to property, whether it be business or residential. And, as with all of our division and services, our Emergency Response Team (ERT) is on call to you 24/7 for all of your pipeline needs. We take great pride in being available to you at any time of the day or night to provide maintenance, support, repair and clean-up.